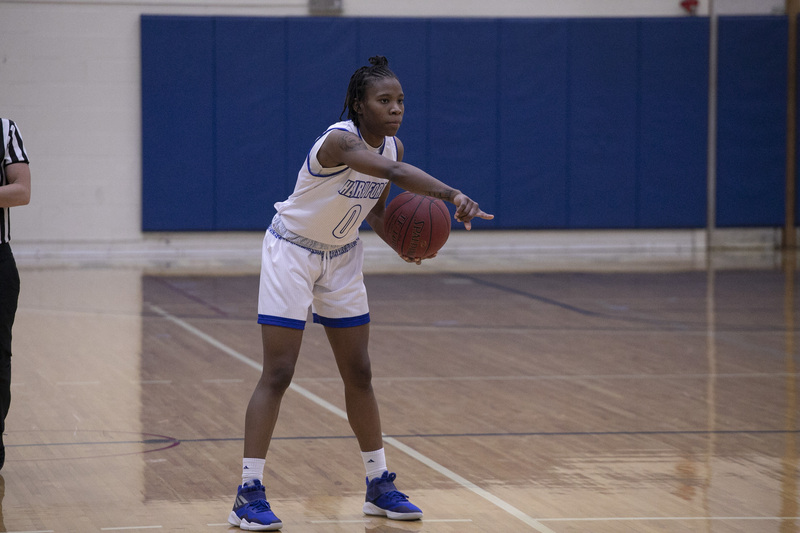 The Henry Ford College women's basketball team faced Wayne County College in a head-to-head match-up on Thursday night before the men's basketball game. 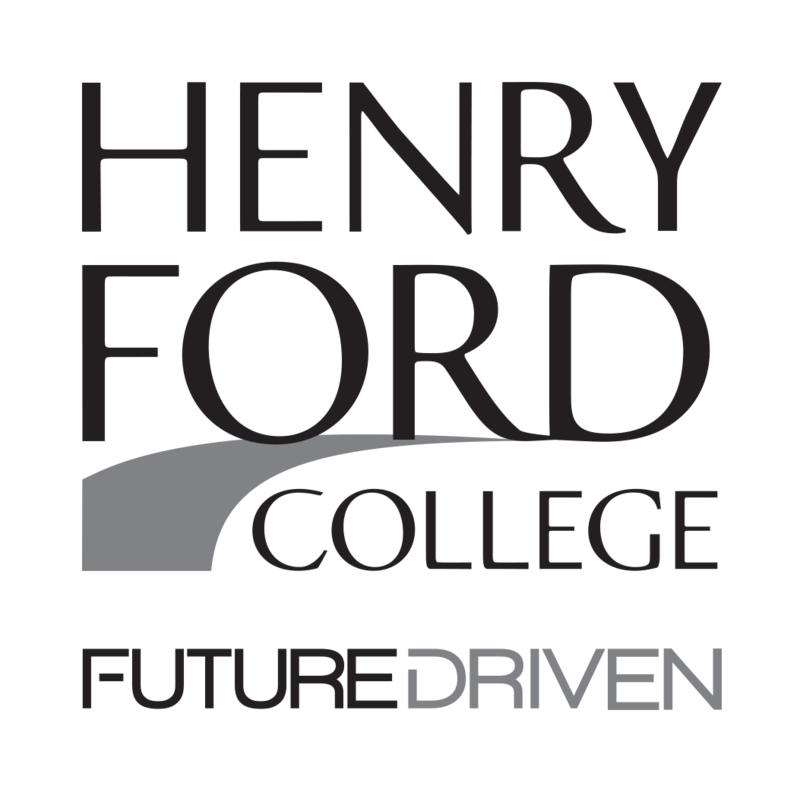 Henry Ford, who was currently 2-11 in the season, was looking to bounce back against Wayne County College, but ultimately fell short. For Wayne County College, Trinity Benton wrapped up the night with a game-high 25 points, while Shar Ytiarbourql came away with 17 points. Chasidey Willis also scored high with 14 points. For Henry Ford College, Mariah Mitchell scored 21 points, leading the Hawks in the game in the scoring column. Taylor Robinson had 11 points. In addition, Michelle scored 6 points and Brailyn Hill came away with 3 points in the loss. In the first quarter, the Hawks fell behind 24-8. Brailyn Hill knocked down a 3-pointer to lead the team in scoring for the quarter. In the second quarter, there were multiple technical fouls resulting in Henry Ford’s coach being ejected. This allowed the Wildcats to jump out to a 46—26 lead. Mariah Mitchell got into a groove with 9 points in the quarter. As the 3rd quarter rolled around, Taylor Robinson scored 4 points in the quarter to bring the score to 65-37. The game ended with the Wildcats topping the Hawks, 77-43. The HFC women's basketball team is scheduled to return to action on Jan. 30 at St. Clair County College. 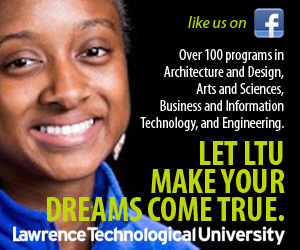 Live coverage of the game can be found on Joshua Tufts's twitter feed.